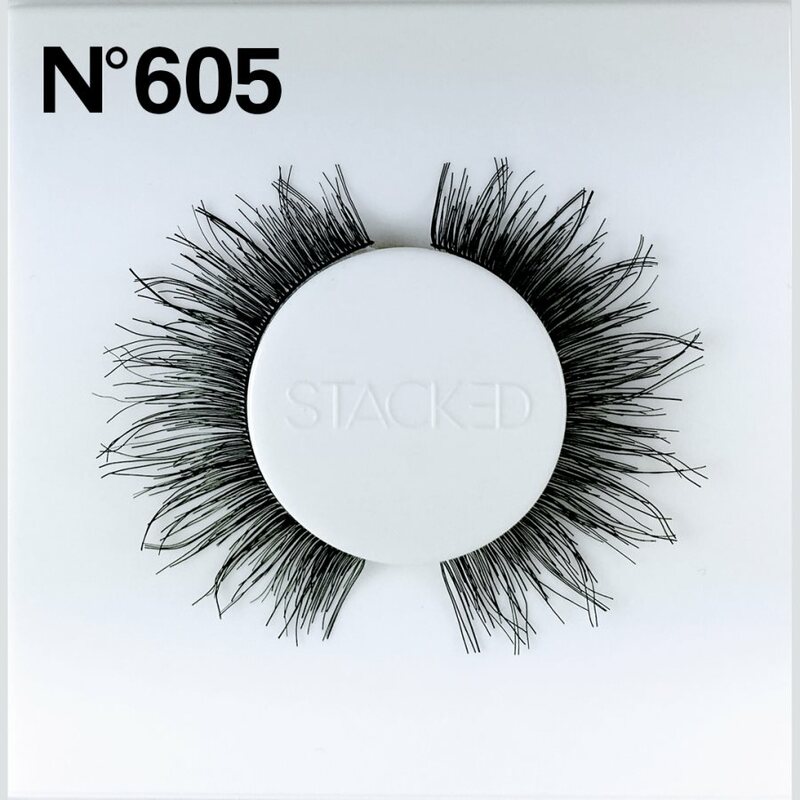 If you like House of Lashes Iconic, you'll love these. 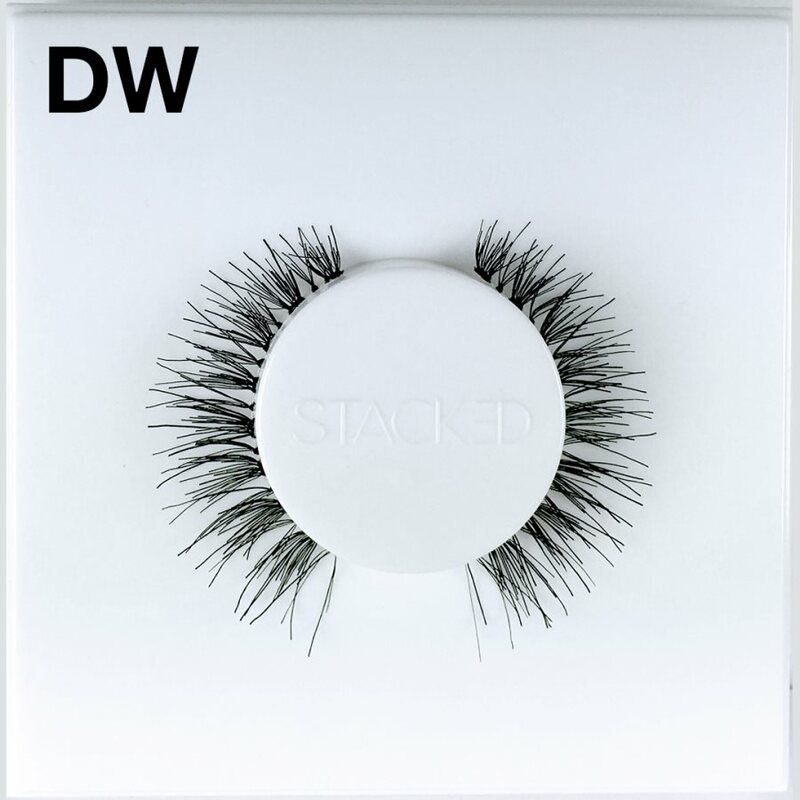 These are the closest dupe lashes we've found to HoL Iconic lashes. 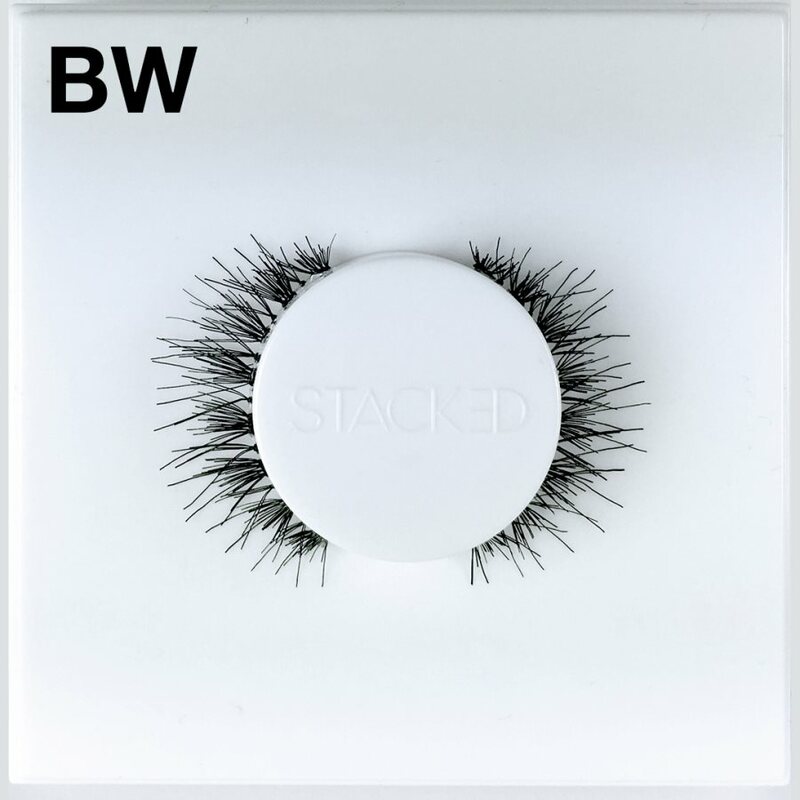 A gorgeous, rock star-worthy clustered design and crisscross pattern gives you the fabulous lashes you crave. 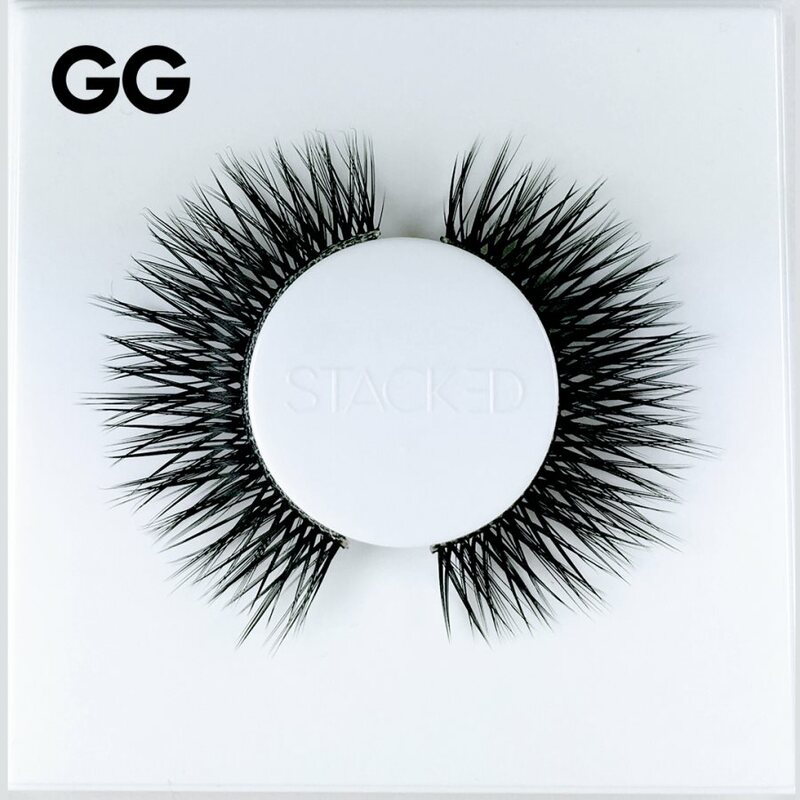 Wear these faux lashes alone for plenty of drama. 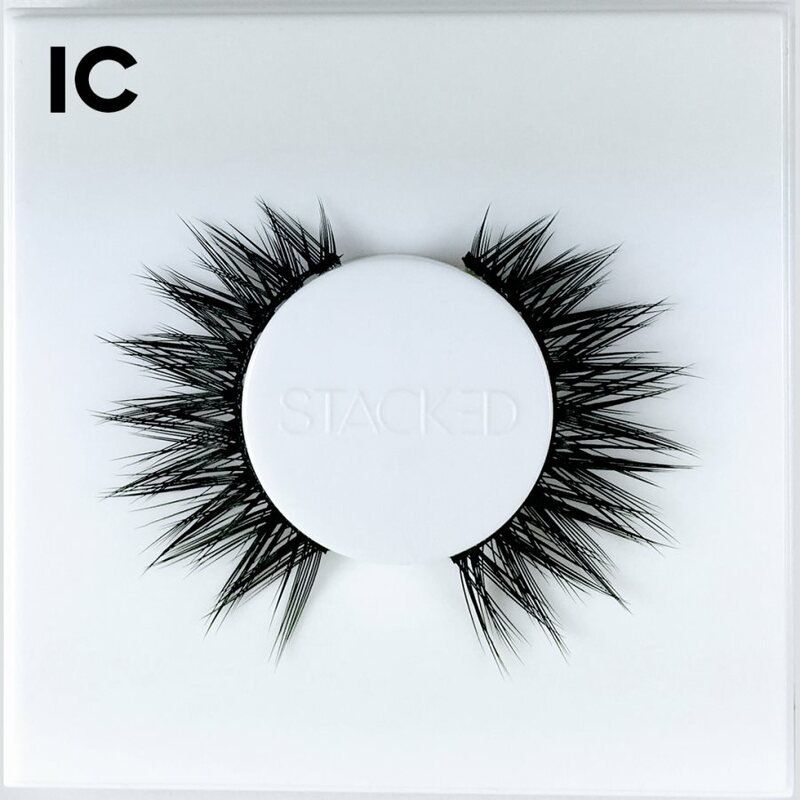 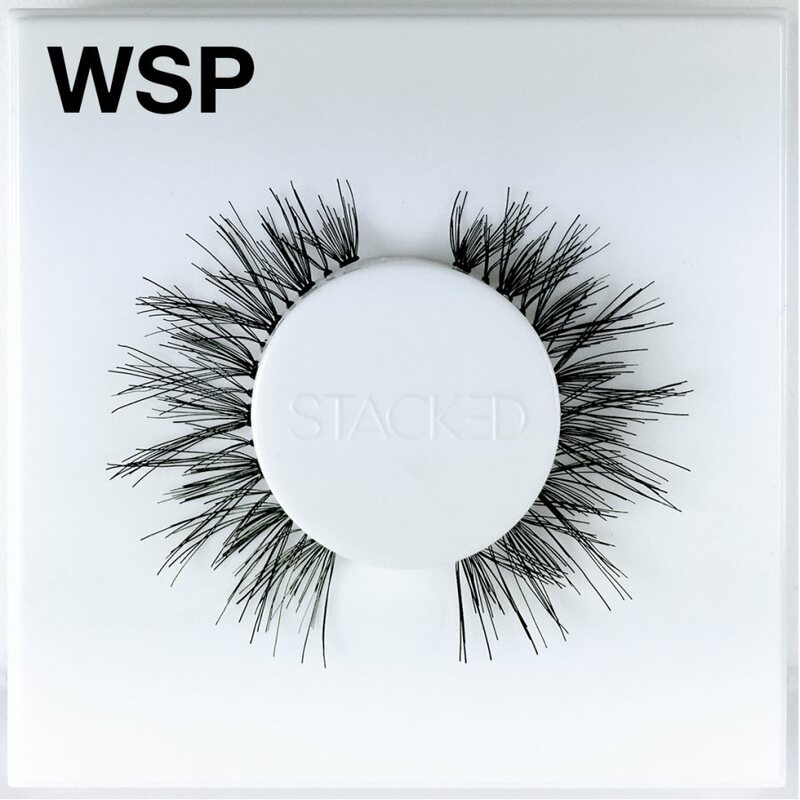 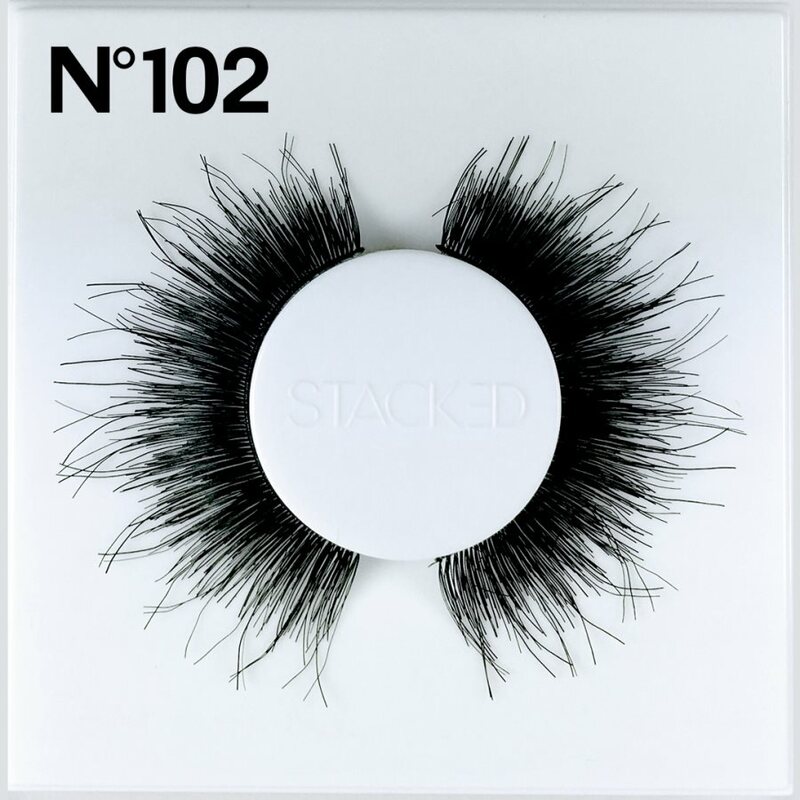 After the adoring fans and the endless stream of perfect selfies you’ll never take on ladies’ night again without Stacked Cosmetics IC Lashes. If you have to go out, you may as well go all out. 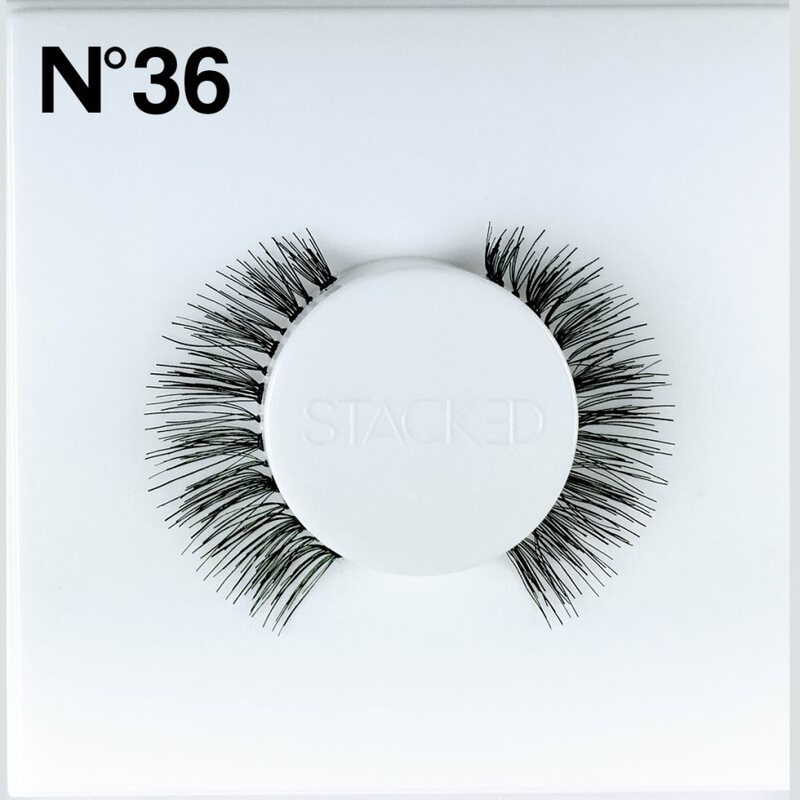 Friday night ladies’ night will never be the same with edgy, ultra-glam Stacked Cosmetics IC Lashes.